Download now! You've never tried a maker game like this before! 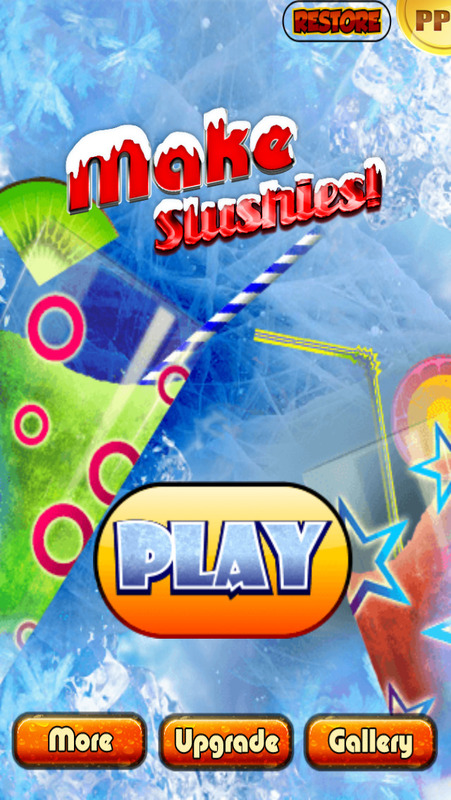 The game is hands down the best slush maker in the app store! 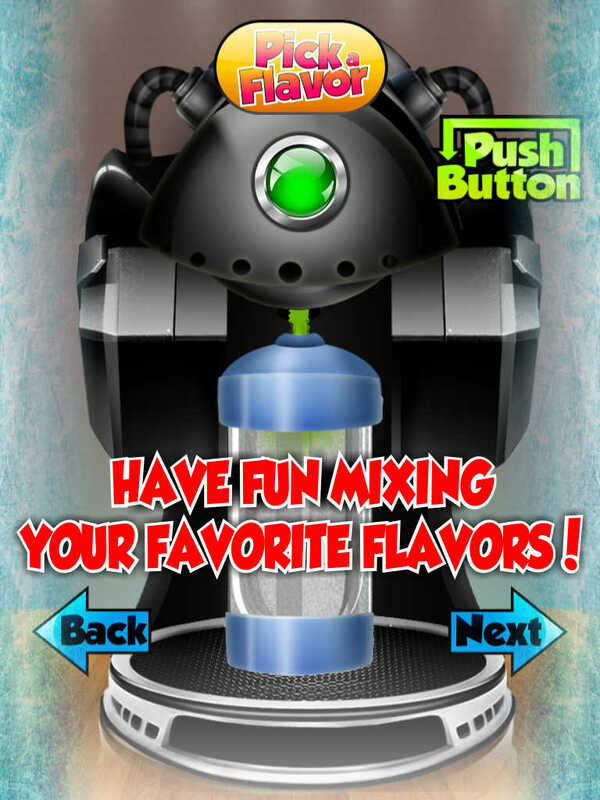 With 40 different delicious flavors and dozens of unique decorations, you will have hours of fun with this game! 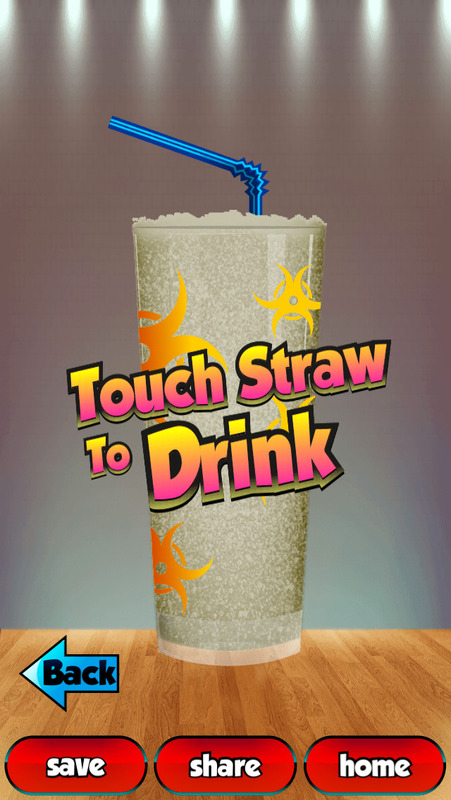 Plus you can share your Slushies with friends by email or on Facebook. 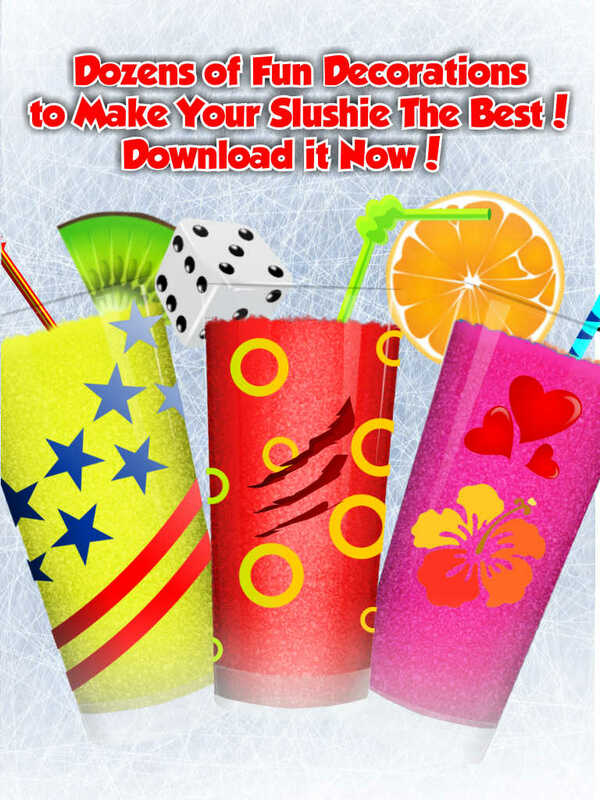 Download this game now and start enjoying your own special slushie today! !